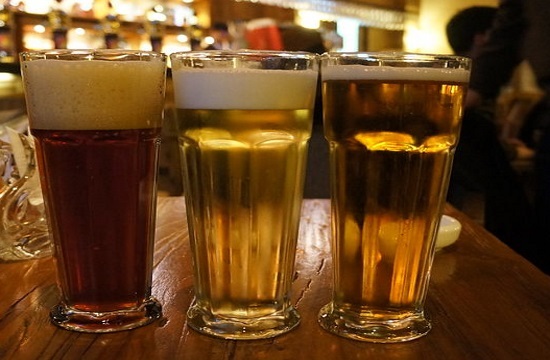 Beer sales in Cyprus reached 41 million litres in 2018, the highest since 2002, when there are recorded data, CNA reports. According to numbers released Wednesday by the Statistical Service of Cyprus, the total deliveries of beer from the factories in 2018 reached 41 million litres, compared with 39.4 million in 2017. Of these, 39.9 million litres concerned local consumption and 1.1 million exports. In December 2018, beer sales reached 2 million litres compared to 1.67 million litres in December 2017. Of these, 1.96 million litres concerned local consumption and 38 thousand litres exports. Due to the large influx of tourists to the destination, the three months of summer were the months with the highest consumption. July, with 5.36 million litres was the best month of 2018.